Based on extensive research involving four primary metrics, we concluded that Benefiber is the best fiber supplement on the market. It is non-thickening, completely soluble, and 100% tasteless which means it can be easily incorporated in any drink or meal you choose. These days, it’s hard to keep your diet balanced. Between work, home, and hobbies it can be hard to find time to get the right amount of nutrients. If you’re low on fiber, or just need an easy boost, then you may be thinking about investing in a fiber supplement. Fiber supplements are a great way to insert more fiber into your diet without sacrificing convenience or a change in eating habits. The two most popular fiber supplements on the market today are Benefiber and Metamucil. If you’re curious about trying one but you’re not sure where to start, look no further. 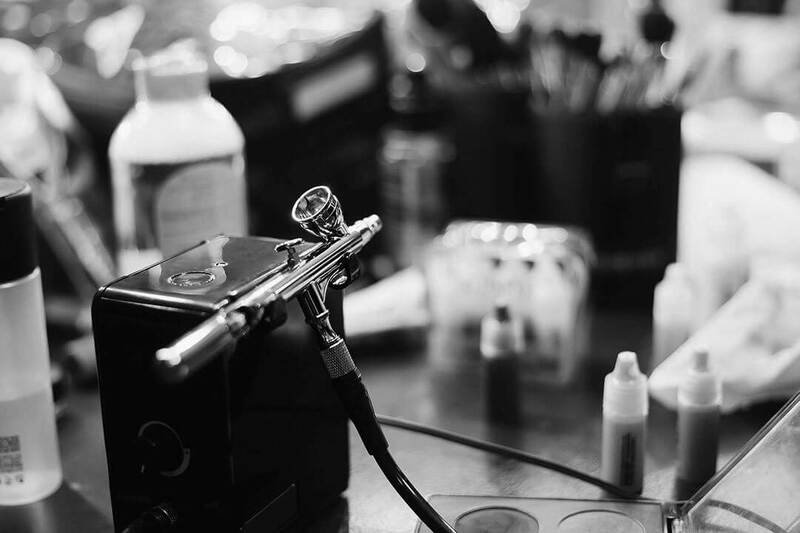 We have compared the two products on the 4 most important qualities you’ll want to know about before making your decision. As always, it’s important to do your research about what products you buy (especially if you’ll be consuming them). One of the first things you’ll want to check is the quality of the ingredients. What exactly am I putting in my body, anyways? 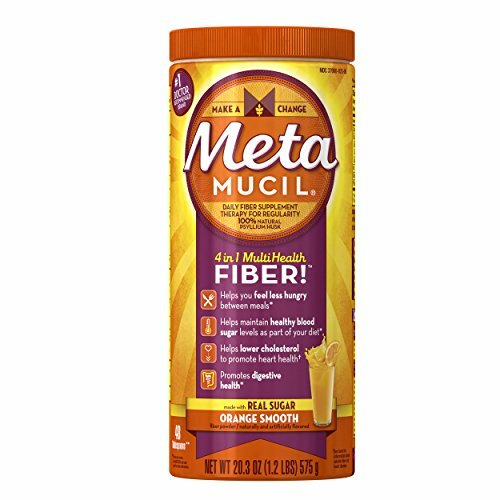 Metamucil is a natural psyllium-based dietary fiber supplement. 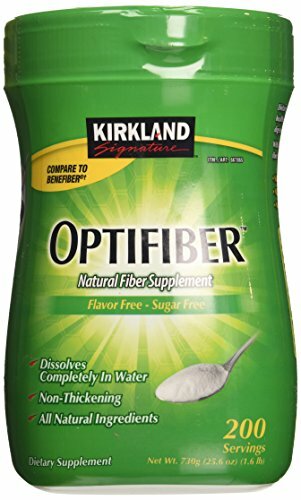 This is a safe, soluble fiber that helps improve digestive health. Benefiber, on the other hand, is a wheat dextrin-based dietary fiber supplement that is also soluble, and is guaranteed to be 100% natural. 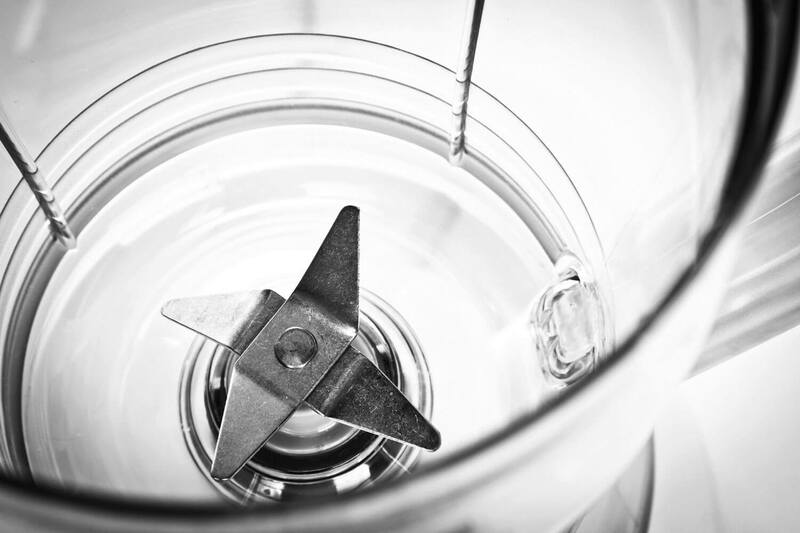 The most important distinction between the ingredients of the two supplements is in their base. 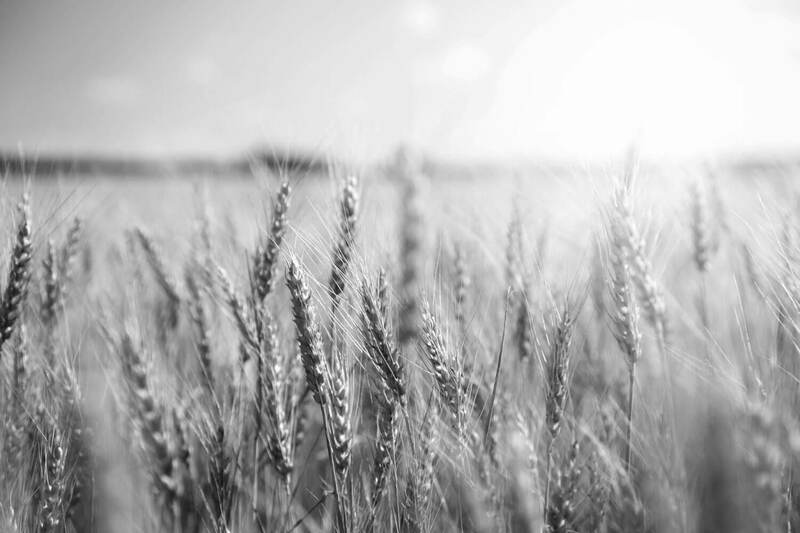 Since Benefiber is wheat-based, it can in some rare cases contain gluten that causes problems for people with wheat allergies or Celiac disease. However, it is generally considered a gluten-free product because it is certified to have less than 20ppm gluten and events of non-negligible amounts of gluten would only be due to fluke accident. However, allergic reactions to psyllium can also be common. If you don’t have any allergic reactions to either of these ingredients, the next step is to look at the rest of the ingredients in both supplements. Benefiber only contains wheat dextrin, and is guaranteed 100% natural. In addition to the psyllium fiber base, Metamucil contains maltodextrin, citric acid, natural and artificial orange flavor, aspartame (an artificial sweetener), and artificial yellow dye (#6). Because of the extra ingredients that are mostly artificial, the better supplement in terms of ingredient quality is definitely Benefiber. You can rest easy knowing exactly what you’re putting into your body when you drink Benefiber. The health benefits of both supplements are similar. Both psyllium and wheat dextrin are metabolized in roughly the same manner, and as such are both shown to support long-term digestive health. They move through your digestive tract and absorb water, expanding into soft particles. That way they can help everything pass through you naturally and effectively. Another nice side-effect of taking either of these fiber supplements is that they will help you to feel full for longer, which can have weight-loss implications. Psyllium is known to help lower cholesterol and can potentially lower your risk of heart disease, in a manner similar to oats. This makes Metamucil a great choice for people with a high risk for either of these conditions. 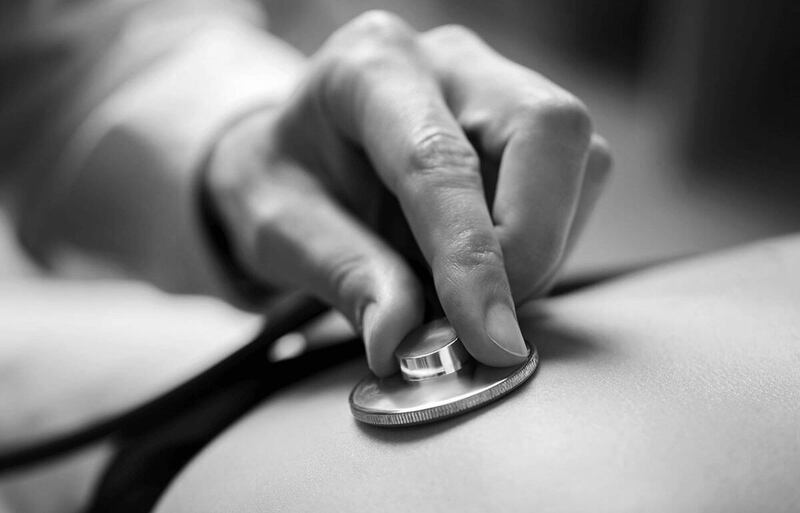 Since these supplements perform pretty indistinguishably from each other, the better-performing supplement would be Metamucil for the added cholesterol and heart health benefits. One huge way in which these two supplements differ is how they are to drink. What do they taste like? Metamucil can come in either a powder form or a capsule form. In both cases, it dissolves in water to create an orange-flavored, orange-colored beverage. 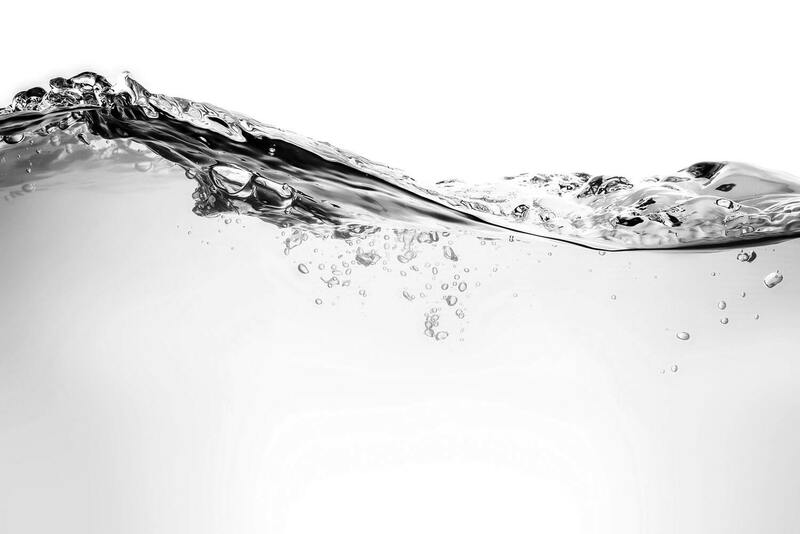 It tends thicken the water a bit, and sometimes doesn’t completely dissolve. This can be refreshing for some people, and off-putting for others. Benefiber comes in the form of a non-thickening powder that is completely clear, and taste-free, and fully dissolves in liquid. That means that you can mix it into a glass of water and not even notice that your already healthy glass of water is now a fiber-packed hydration beverage. This makes it the perfect solution for those of us that are picky about texture. You can mix it into any of your favorite drinks so you can actually enjoy getting fiber in your diet. In fact, you can mix Benefiber into some foods as well, such as gelatin and pudding or even oatmeal and breakfast cereal with milk. This makes Benefiber incredibly versatile and easy to use without ever noticing it’s there. When it comes to the taste, texture, and form of the supplement we give the award to Benefiber. The versatility of this completely soluble, seemingly disappearing fiber is limitless. If you’re shopping around on Amazon, you can find the large 180-serving bag of Metamucil for about $21 to $27. 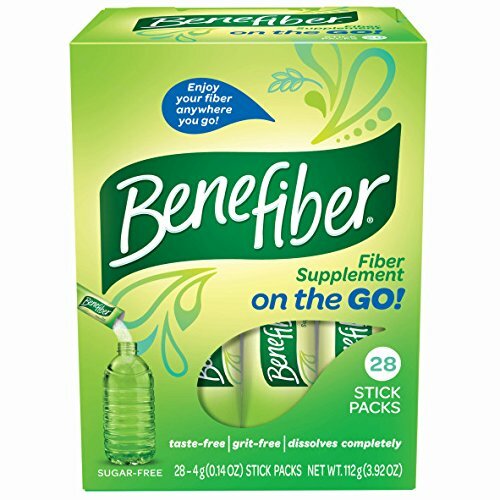 The most comparable size to this for Benefiber is the 190-serving containing, which sells on Amazon for about $31. This means that Metamucil is just a bit more cost-efficient than Benefiber, but depending on the day it’s not by a wide margin. Paying $4 more for 10 more servings isn’t so bad. The other comparable sizes are Metamucil (114 servings) for about $16, while you can find Benefiber (125 servings) for about $19. You’ll be paying $3 for 11 more servings, which is once again not a terrible hike if you’d rather spring for the Benefiber. One nice thing about the low cost of each supplement is that you can try them both for relatively cheap and figure out which one works best for you. 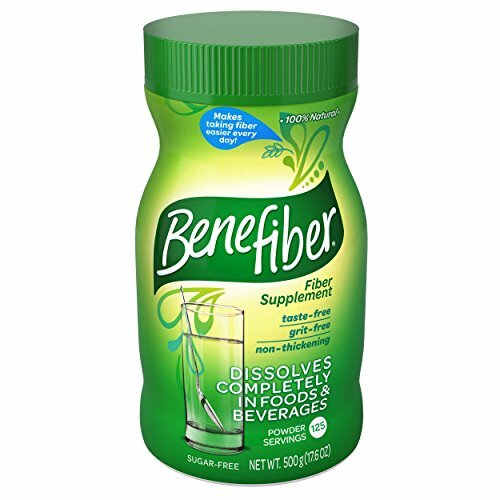 All-in-all, the best dietary fiber supplement between Metamucil and Benefiber is Benefiber. With its simple and all-natural ingredient, convenience to use and mix with anything, and completely clear and tasteless form, Benefiber is the one supplement that does it all. You can put it in your water, coffee, or even your breakfast and enjoy getting your daily fiber without even noticing. This makes Benefiber the clear winner between the two, and an awesome choice to boost your dietary goals.